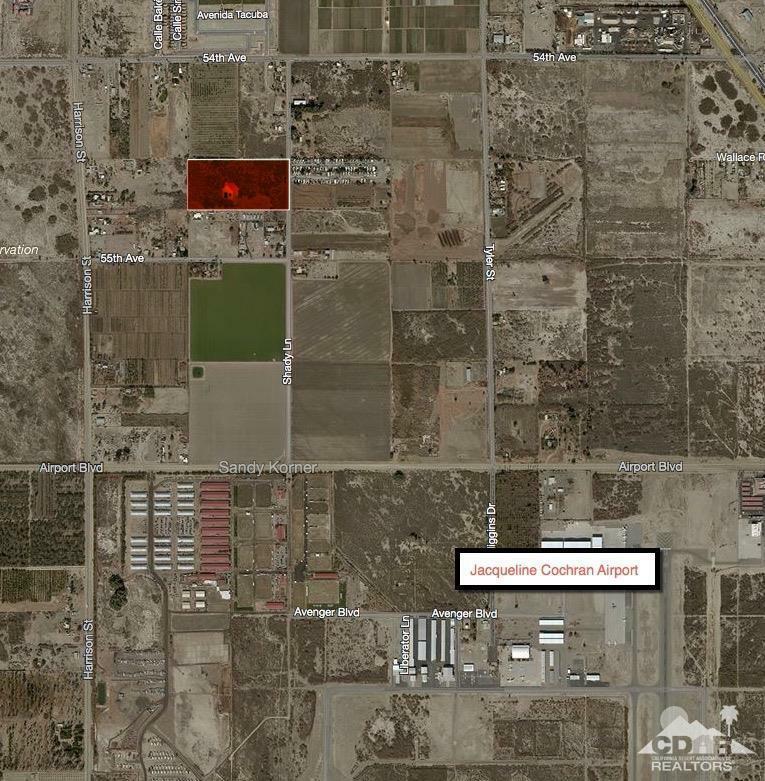 Excellent MSC Light Industrial Zoning close to Jacqueline Cochran Airport. 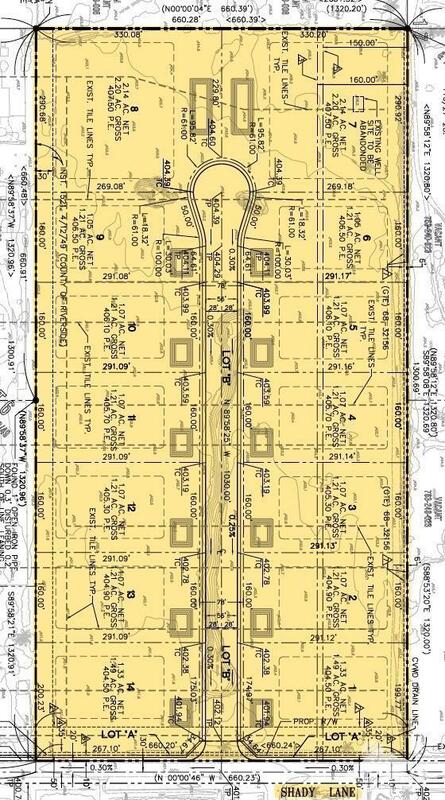 Site has an approved Tentative Industrial Parcel Map 35408. Site is approved for a total of 14 separate lots. 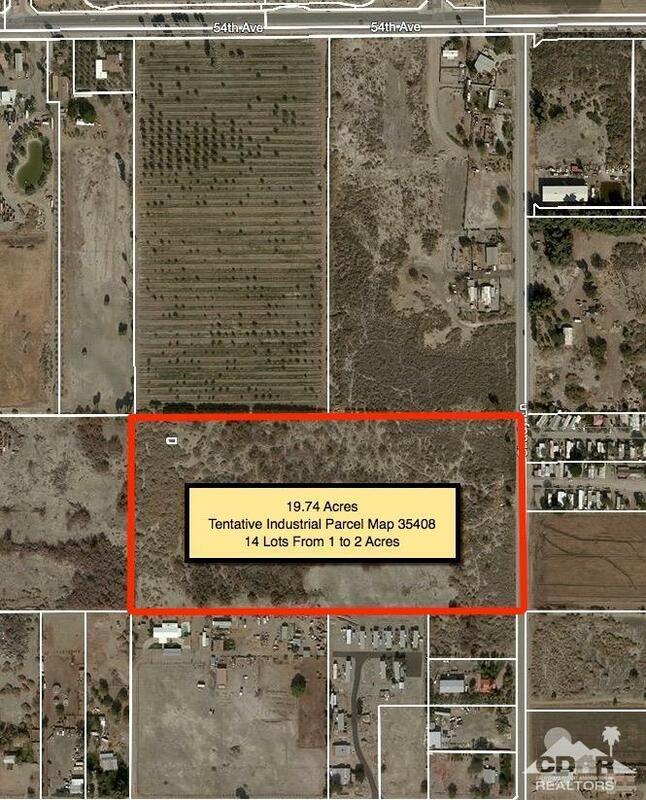 12 of the lots are 1 Acre and 2 of the lots are 2 Acres. Multiple uses for the site. Listing provided courtesy of Donald Tannahill of Capitis Land.